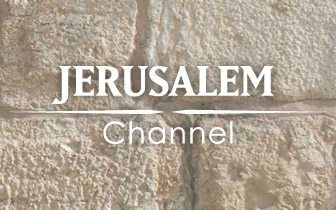 Is ‘Born Again’ in the Hebrew Bible? 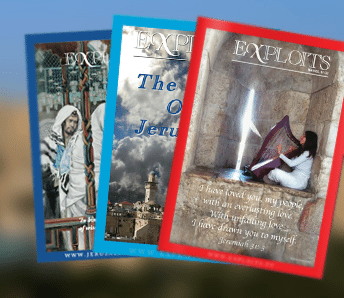 Jesus surprised the Pharisee ruler Nicodemus by teaching a truth about the New Birth– right out of the Hebrew Scriptures! 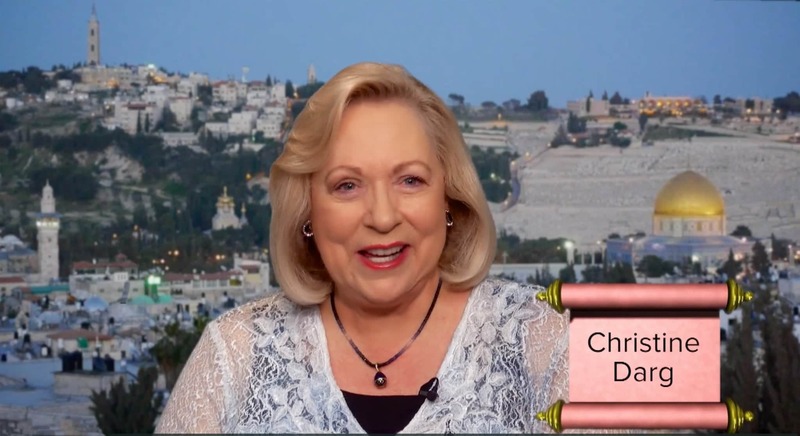 In this video teaching, the Jerusalem Channel’s presenter Christine Darg delves into a Bible study finding the doctrine of the New Birth in both the Hebrew Bible and the New Testament. Please type writing communicate for us because I am deaf and I really want to learn about the TRUTH Gospel about real Messiah and real Salvation and Narrow Gate. Thank you!